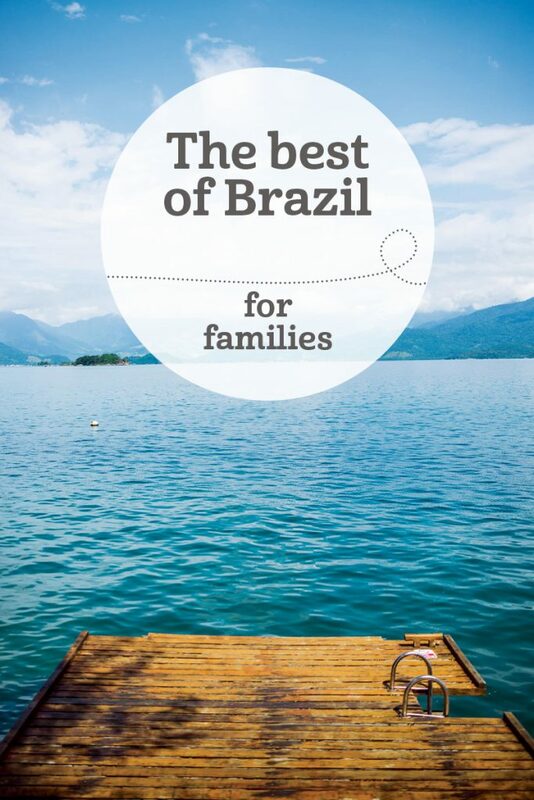 Brazil is an enormous country, with stunning coasts, expansive countryside, busy cities and wildlife-rich rainforests all clamouring for attention – so it can feel daunting for family travellers. However, if you only plan for two to three well-established destinations with good infrastructure, you’ll find your travels surprisingly straightforward. 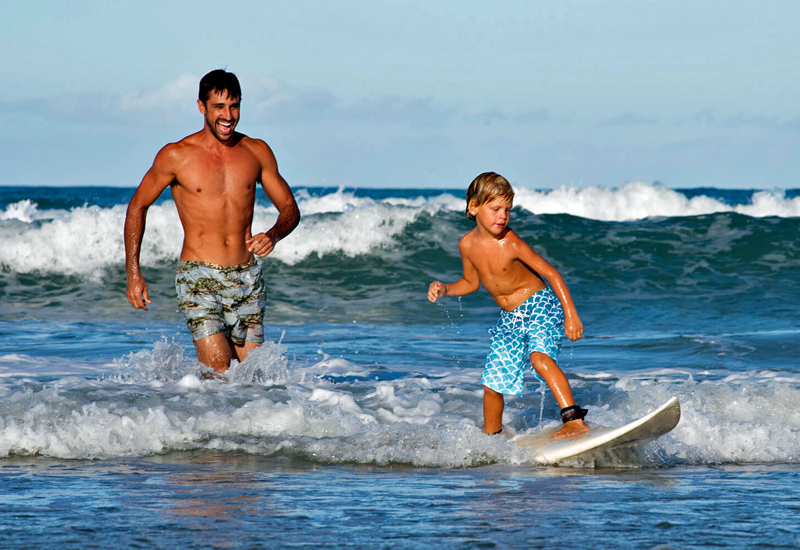 Don’t forget the locals adore children and there are plenty of family-friendly activities and sights, so you can expect your holiday to be memorable for all the right reasons! 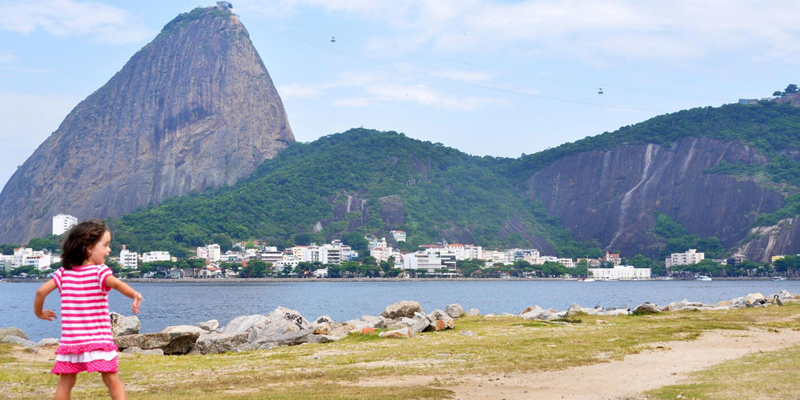 Spectacular Rio is a great introduction to this amazing country. Its extraordinary coastline gives you iconic beaches in Copacabana and Ipanema (great for people-watching and beach volleyball), domed SugarLoaf Mountain (take the cable-car made famous in Moonraker for incredible vistas), and impressive Corcovado mountain topped by the iconic Christ the Redeemer statue (the funicular railway is a fun way to get to the top). 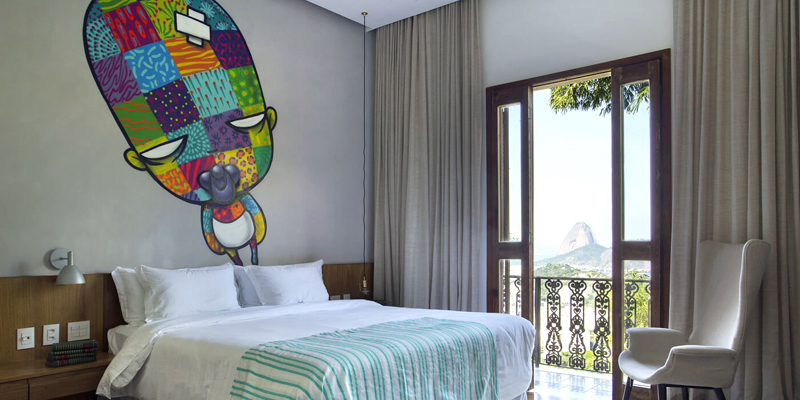 Back down at street level, stroll through the beautiful Botanical Gardens (spotting monkeys and toucans), check out the markets, explore the vibrant Santa Teresa district, and take a fascinating favela tour. 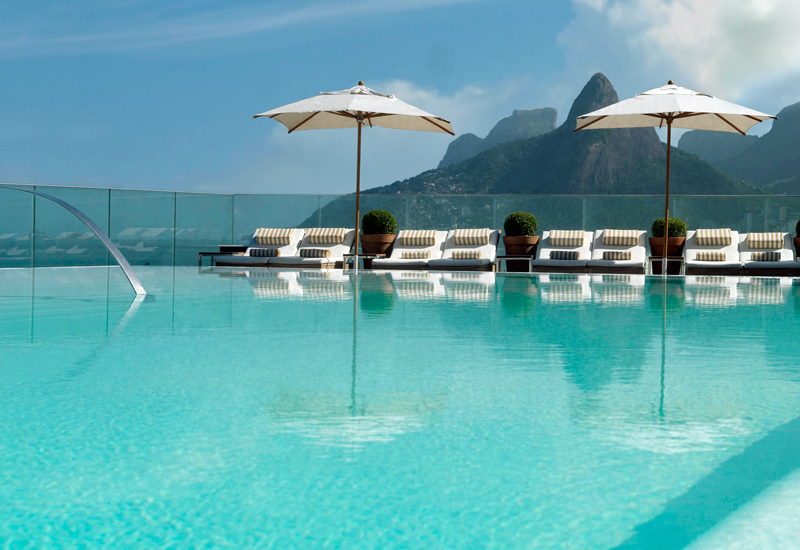 For the icing on your Rio cake, stay in a family-friendly hotel with a rooftop pool. 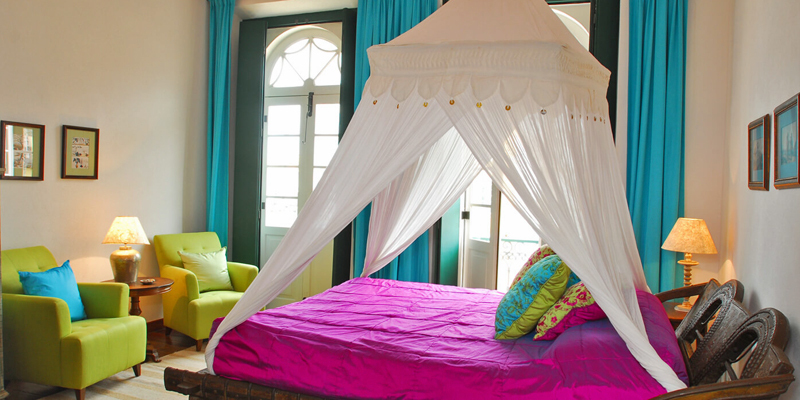 Casa Marques is a converted colonial mansion in the Santa Teresa hills, with awesome views across the city and a games room. 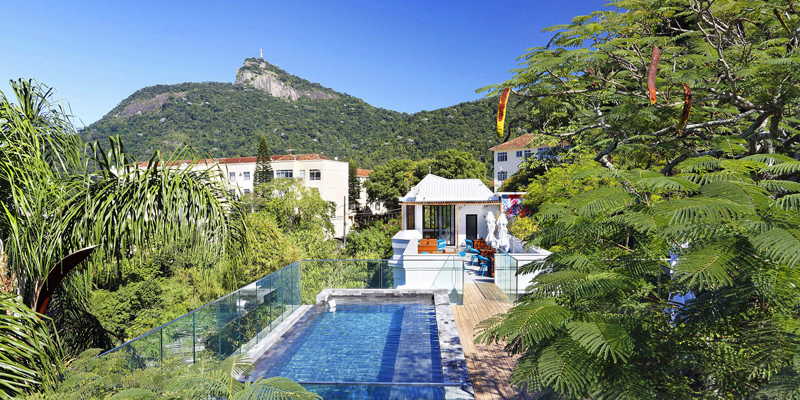 Or base yourselves right by Ipanema beach in Fasano Rio, an elegant design hotel with luxurious rooms, a kids’ menu and welcome cookies, whose rooftop pool has a shallow end for children. 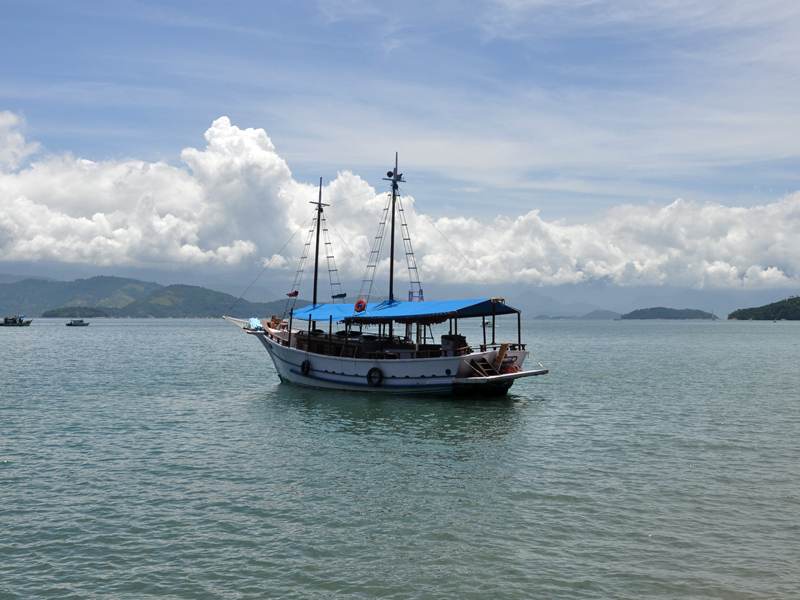 From Rio it’s an easy 4-5-hour bus journey south to colonial Paraty on Brazil’s Costa Verde (Green Coast). 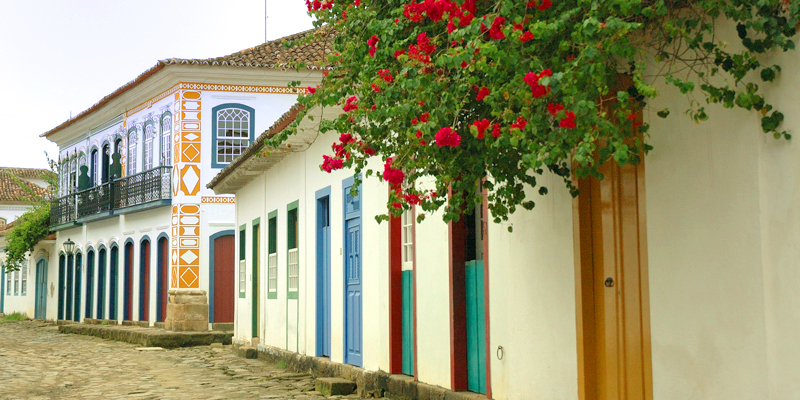 This colourful coastal town had its heyday in the 18th century as a major export port for gold, and in the 19th century for coffee. 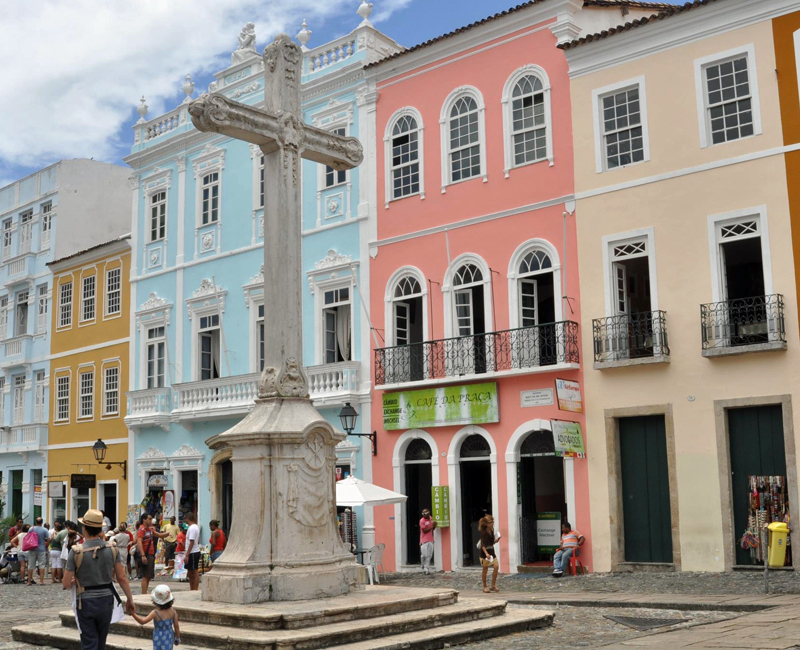 Its protected and preserved historic centre is paved with large cobblestones (which flood every Full Moon), and there are Baroque churches and colonial forts to admire. 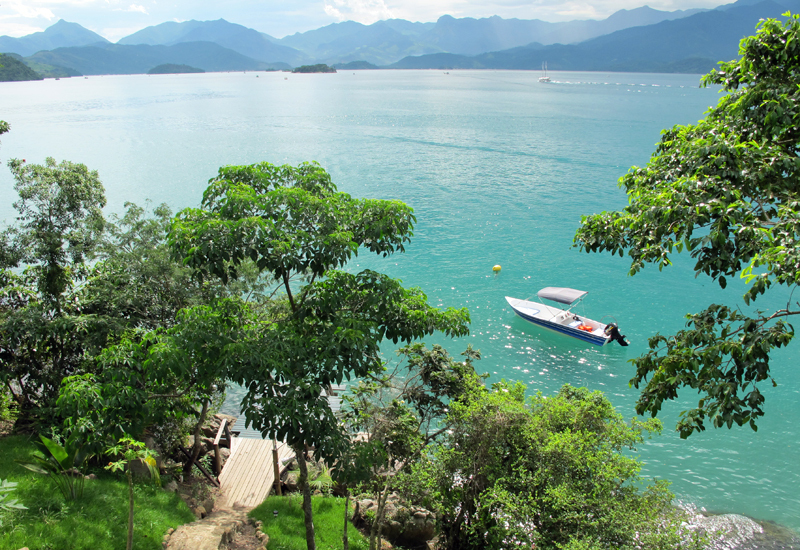 The region is also home to excellent beaches, some of which are an easy boat trip away, while inland you’ll find waterfalls and plantations. 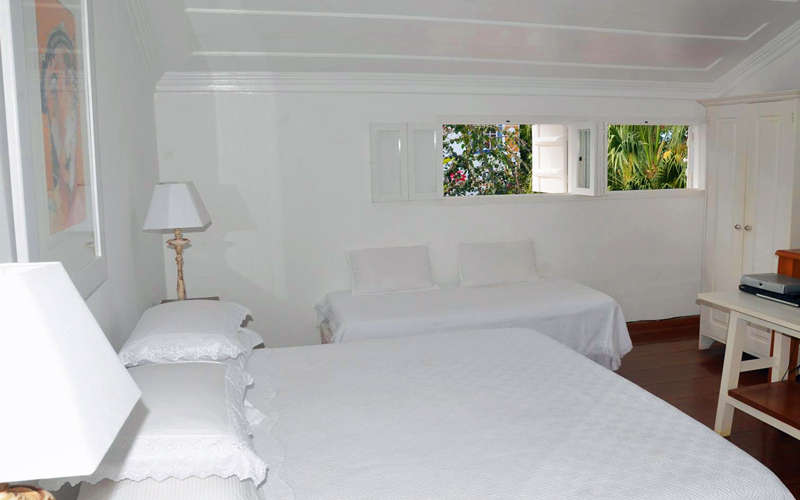 Stay in the heart of town at cute boutique guesthouse Pousada Casa de Paraty, which has a 2-storey Guest House Suite that’s separate from the main house. 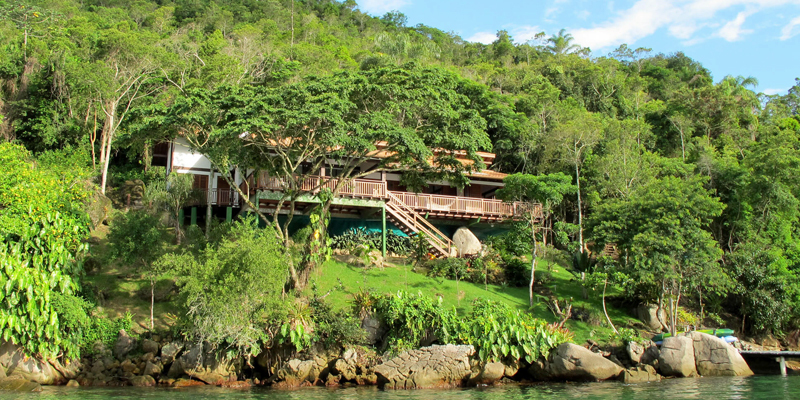 Or base yourselves 15 minutes away by boat in gorgeous eco-house Casa Cairucu. 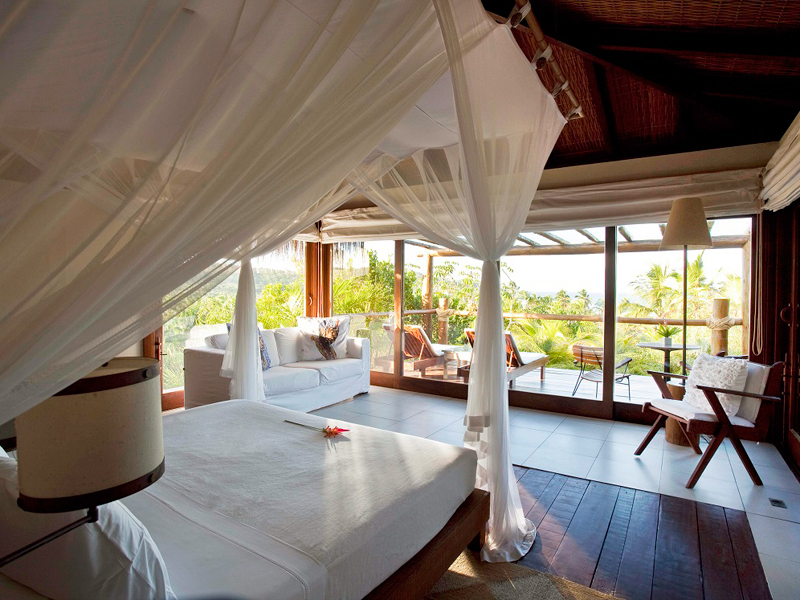 It sleeps up to 8, and has a wraparound balcony perched in lush rainforest. 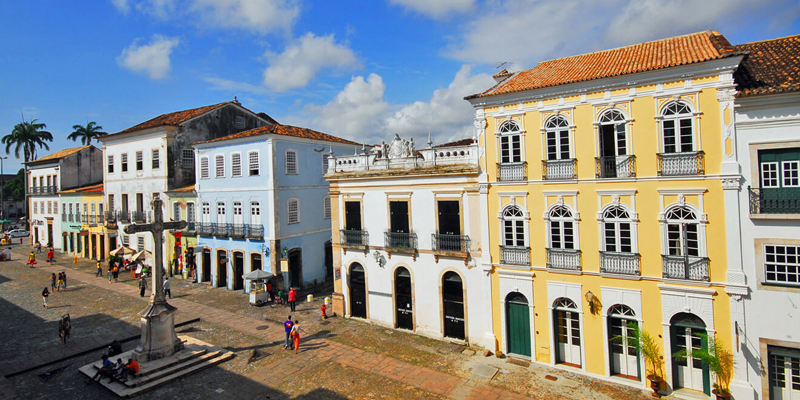 For your next port of call consider flying to the beautiful state of Bahia to see one of the oldest colonial cities in the world – unique and authentic UNESCO-listed Salvador, on the north-east coast. 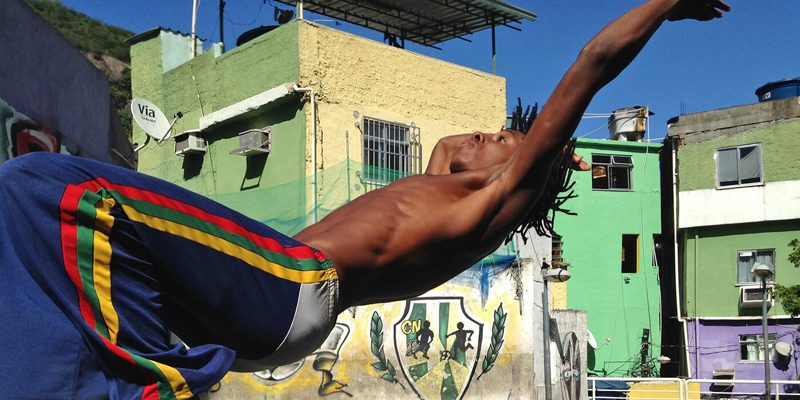 It has fabulous colonial churches (some of which date from the 16th century), a strong Afro-Brazilian culture (this is where capoeira, a compelling blend of martial art and dance, comes from) and some great city beaches. The delicious local fusion cuisine is heavily influenced by West African slave culture, with slow-cooked stews based on spicy seafood and coconut juice (try the signature shrimp moqueca). 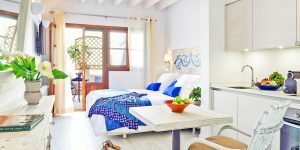 In the central historical Pelourinho district is gracious boutique hotel Villa Bahia, created from 2 centuries-old townhouses. 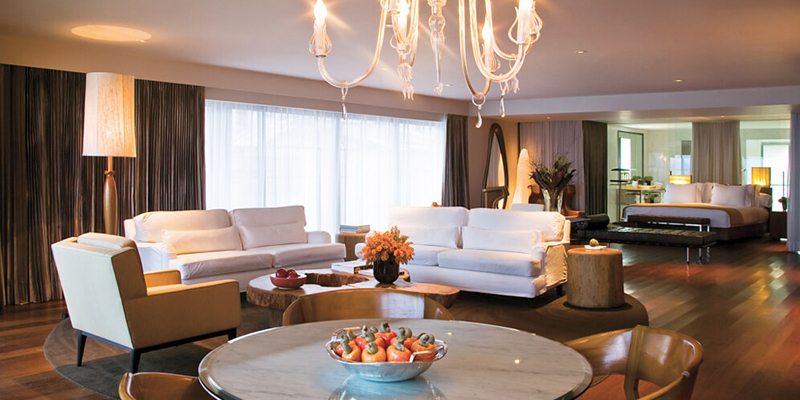 You get 17 tasteful rooms filled with Brazilian antiques and fabrics (take one on the upper floors for less noise), plus thick walls to keep temperatures cool. Its restaurant serves delicious food and amazing buffet breakfasts. 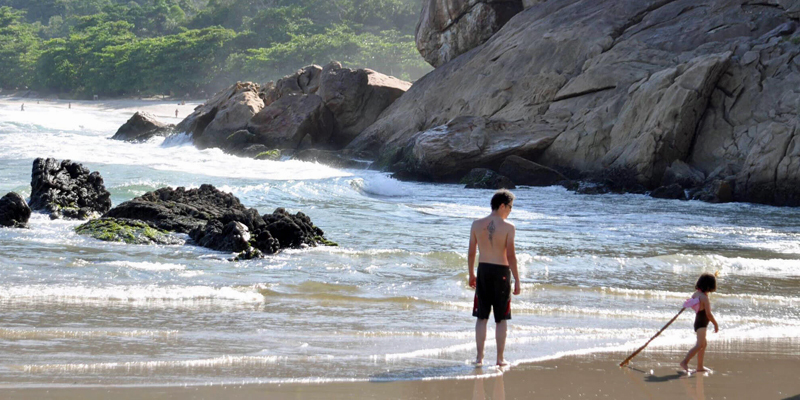 If you want to extend your trip further, get a transfer southwards (or fly to Itacare) to explore the seemingly endless Cacoa Coast. 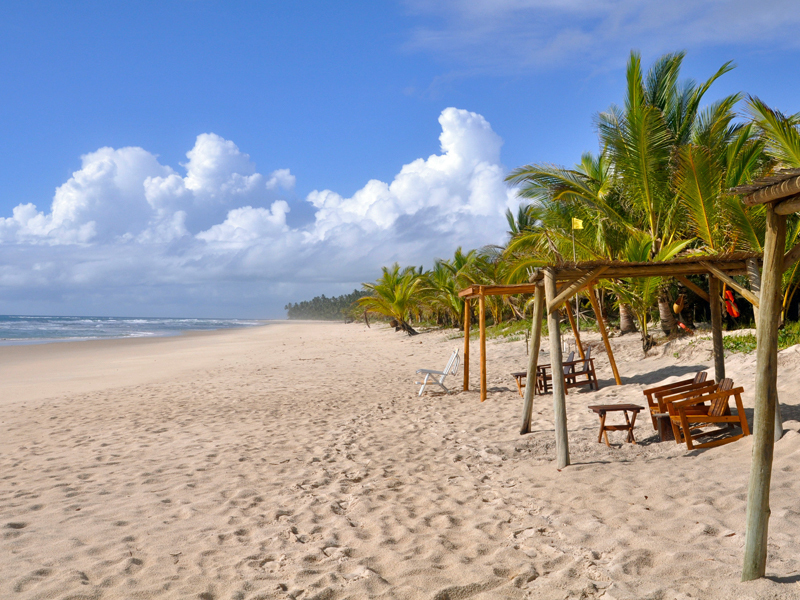 Among its near-empty beaches and Atlantic rainforest, you can find wonderful birdlife, kayak through mangroves, go surfing, visit cocoa plantations and even ride through the trees on horseback. 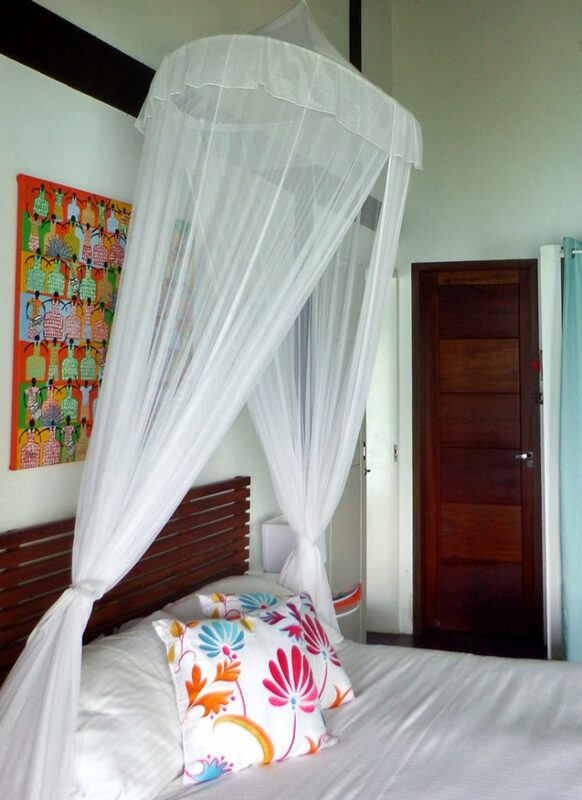 Exceptional Txai Resort has an amazing beach frontage, delightful thatched bungalows, marvellous staff and 3 palatial cobalt-coloured swimming pools. 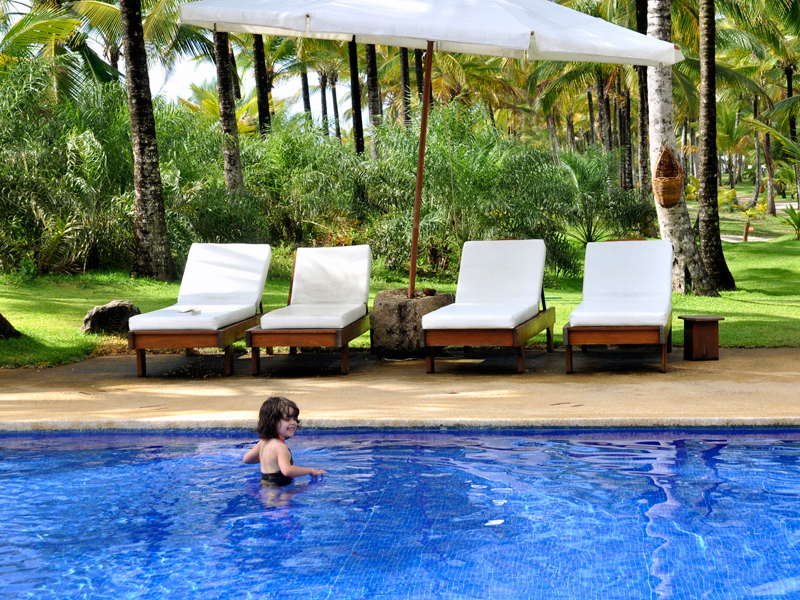 Browse all our family places to stay in Brazil.